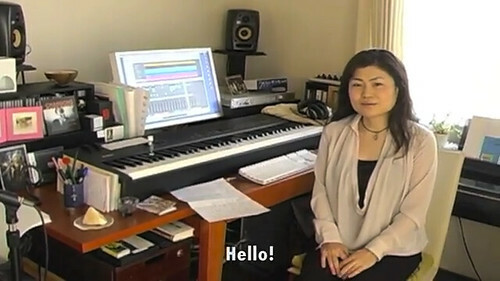 Over the weekend, an interview with Skullgirls’ composer Michiru Yamane aired on 88.3 WVCR‘s J-Pop Exchange program. In the interview, Yamane-san talks about her method, her influences, and, of course, Skullgirls! Also, I’m taking part in a project run by the American game software company, Reverge, the fighting game named, “Skull Girls”. In this project, I’m working for an American game company for the first time in my life. I’m sure people who play and hear my new songs in this game can find and enjoy a new dimension in my creation. The interview was conducted entirely in Japanese, but you can read the full translated transcript of the interview here.